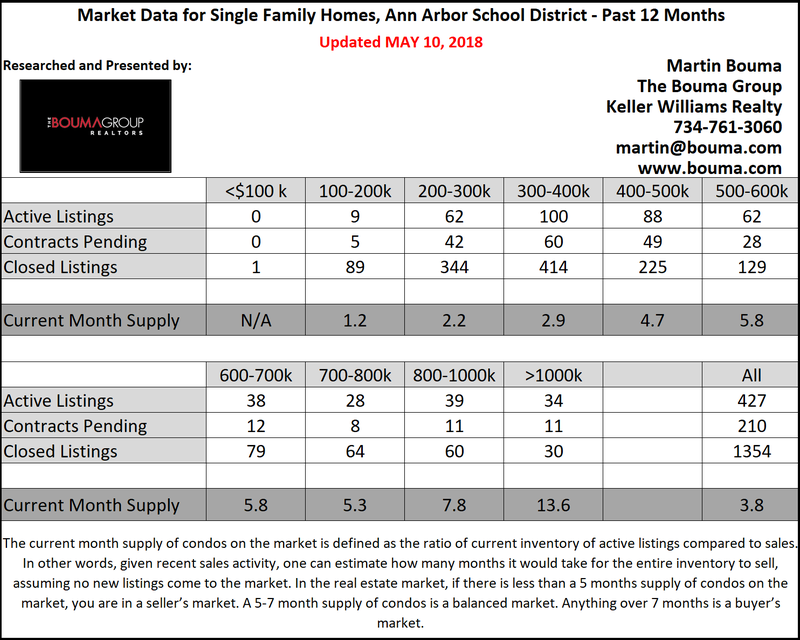 For Ann Arbor homes, listings were slightly down and sales increased in April compared to 2017. New listings decreased a small percentage of 1% in comparison to April last year, 173 versus 175. 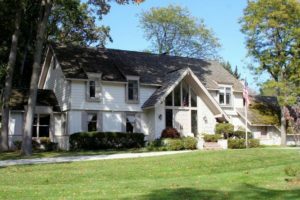 Although there is minimal decline in the amount of listings, according to the Ann Arbor Area Board of Realtors, the average listing price increased from $478,871 to $510,951. The number of sales rose 35% compared to the previous year, from 75 homes sold to 101; along with it, the average sale price increased by 5%, $414,281 versus $435,787. When looking at the average days on the market, only one day differed from this April compared to last, this year had 1 more day equaling 22 days on average. 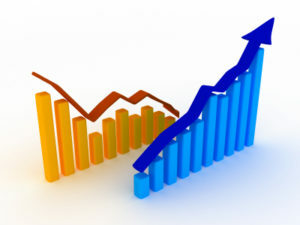 Looking at the year to date statistics, listings are lower. This year, 454 listings have been entered thus far, versus the 496 listings entered in 2017. But, the homes sold since the beginning of the year have a higher volume compared to last year, with 270 homes sold versus 247 in 2017. 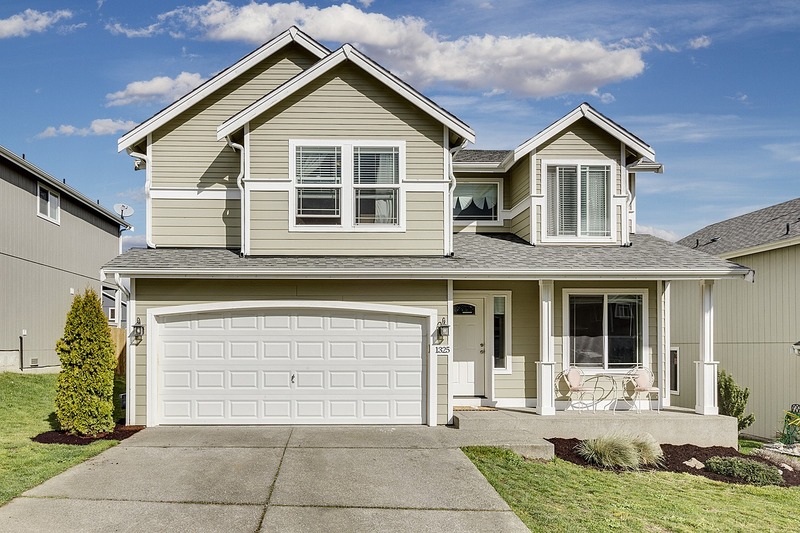 Homes sold under $400k are a seller’s market, and becomes stronger as the price range reduces. 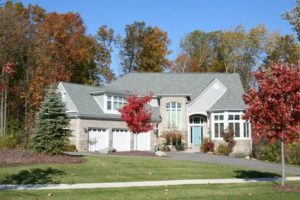 Mid-range homes are part of a balanced market, creating negotiation between buyers and sellers. 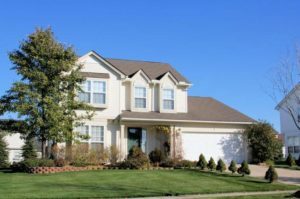 Higher end homes, such as those above $800k, are considered to be a buyer’s market, with it being most intense in the 1 million dollar + range. Looking ahead, it should be a solid year for Ann Arbor residential homes. 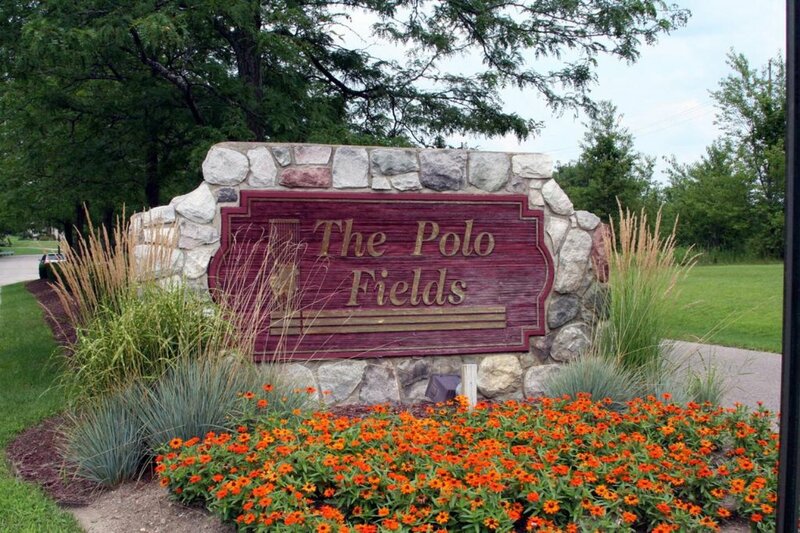 Whether you are looking to sell or buy, contact the real estate specialists with The Bouma Group at (734)761-3060 or email info@bouma.com. And stay tuned for next month’s real estate report for Ann Arbor homes!